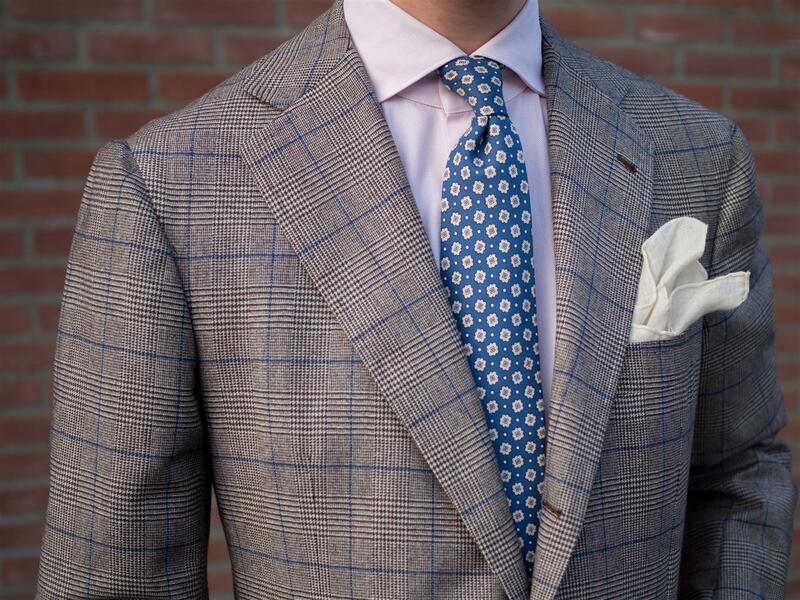 Take care of your luxurious shirt(s)! 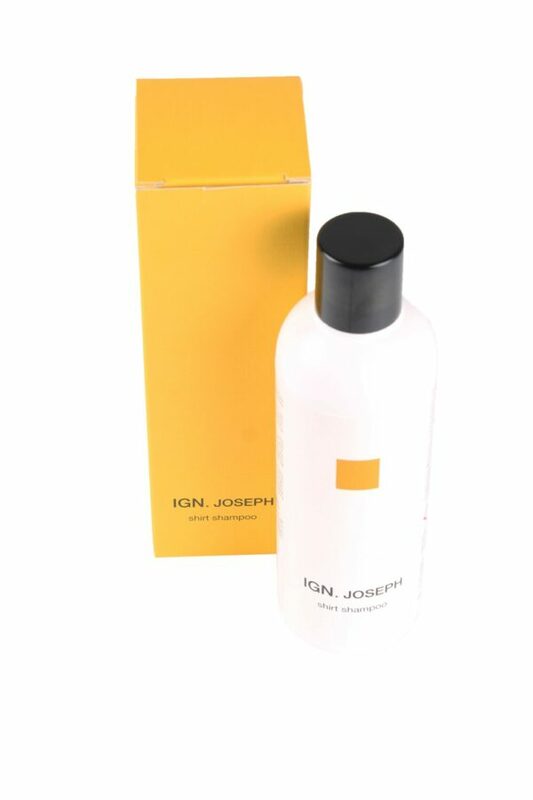 IGN Joseph has given chemists the assignment to develop a product with which the shirts receive proper care; IGN Joseph shirt shampoo. This product is composed to wash and care your exclusive luxurious cotton and linen shirt(s). Besides that it can be easily used in machine, it is also suitable for hand whashing. It is environmental friendly and an effective cleanser. This Shirt Shampoo helps to clean the “second skin” as delicately as you would your own! Buy a IGN Joseph shirt and receive the Shirt Shampoo as a gift! Check out the shirts here.